HG Holdam Insurance has been meeting the needs of Florida clients for the past 25 years. 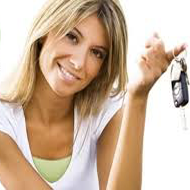 Whether you need an auto quote, homeowners' quote, general liability quote, worker's comp quote, or commercial auto quote, as an independent agent we shop the best rate for you. H.G. 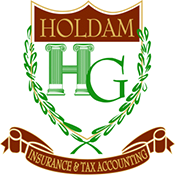 Holdam Insurance & Tax Accounting, Inc. offers financial consulting near West Palm Beach, Florida, with a specialization in business insurance. 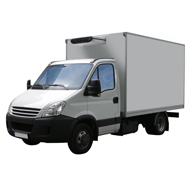 You can talk to one of our representatives today to get quotes for general liability, workers comp, commercial auto insurance, and much more. From our offices in West Palm Beach, Florida to your business in Miami, we have been serving this community for more than 25 years. 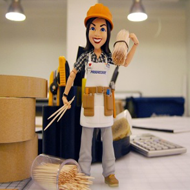 Our experts explore everything your business needs covered from the top to the bottom. 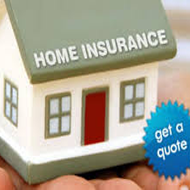 Afterwards, you will get an accurate, honest quote on the best insurance package for your needs. At H.G. Holdam Insurance Services of Florida, we help you shop for the best rate on your next Florida insurance policy. H.G. 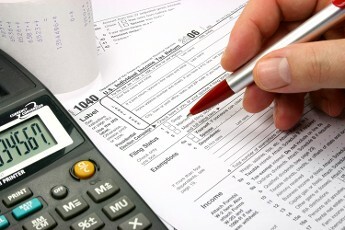 Holdam Insurance & Tax Accounting, Inc.